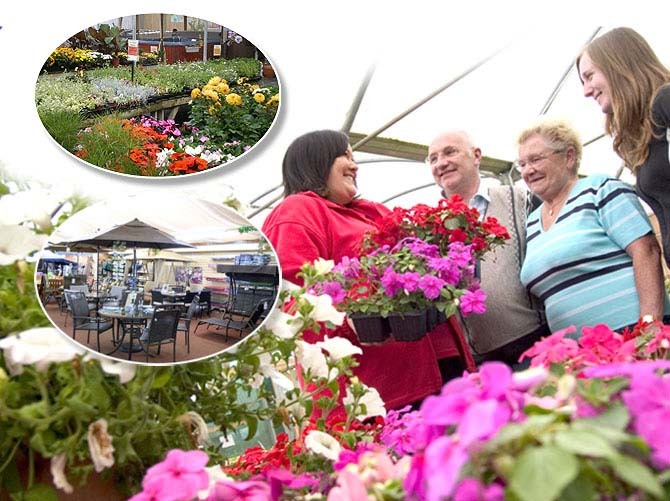 Whether your local to the area or visiting on holiday Woodthorpe Garden Centre is well worth a visit. For the gardening enthusiast there is everything you could possibly wish for with a vast canopied plant and landscape area together with large indoor shop with all your sundry requirement. Time to relax, we sell wicker, resin, metal and wooden garden furniture, hammocks, bistro sets, BBQs and much more. Not a gardener, not problem, we also have a large Gift area together with Card Craft Shop, Clothing Area, Kitchen wares and a range of Kitchen, Dining and Conservatory furniture and accessories. Hungry now…. Then visit our Copper Kettle Restaurant where we serve a wide menu ranging from snacks and drink to Homemade Daily Specials, Cakes & Treats. 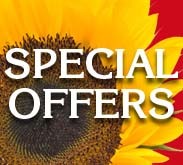 Visiting on a Sunday or Wednesday then why not enjoy our Unique Roast Lunch. Fun for All…. Come and enjoy our full size leylandii hedge maze, bounce on the trampolines, play in the play houses or see the goat… AND ALL FOR FREE. Monday to Saturday 9am-6pm. Sunday 10.30am-4.30pm.